This post was sponsored by Smile Brilliant, but all opinions are my own. Thank you for supporting companies that support Southern & Style. This time of year can be so busy and tiring, it leaves you with hardly any time for yourself. On the other hand-this is also a season in our lives that is highly photographed-from Christmas card photos to family photos at holiday parties someone always has a camera out & if you're like me...you want to be ready! Not only 'tis the season for photos, it also 'tis the season for coffee & wine-just pick your poison! 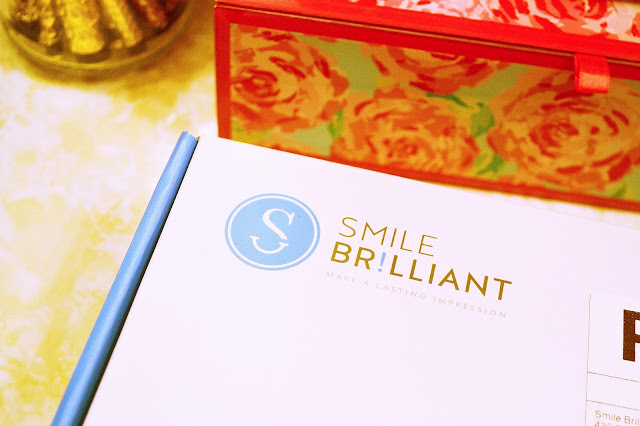 Both of these do a number on my smile, so when Smile Brilliant contacted me for a collaboration I jumped at the chance. I've wanted to whiten my teeth at my dentist's office forever, but the price tag swayed me. 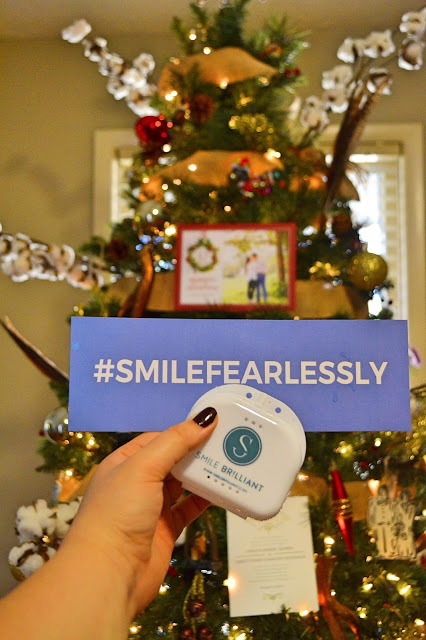 Smile Brilliant's prices range from $179 (heavily stained teeth) to $129 (for lighter stained teeth), which is practically a fraction of the cost of whitening at a dental office. They also have options for those with sensitive teeth or those with less than sensitive teeth. When I received my box in the mail, I have to admit I was a little overwhelmed by all the steps but the instructions are so easy to follow & although they provide three sets of the base & catalyst to mix for the impressions-I only needed one set for each impression because it was so easy. 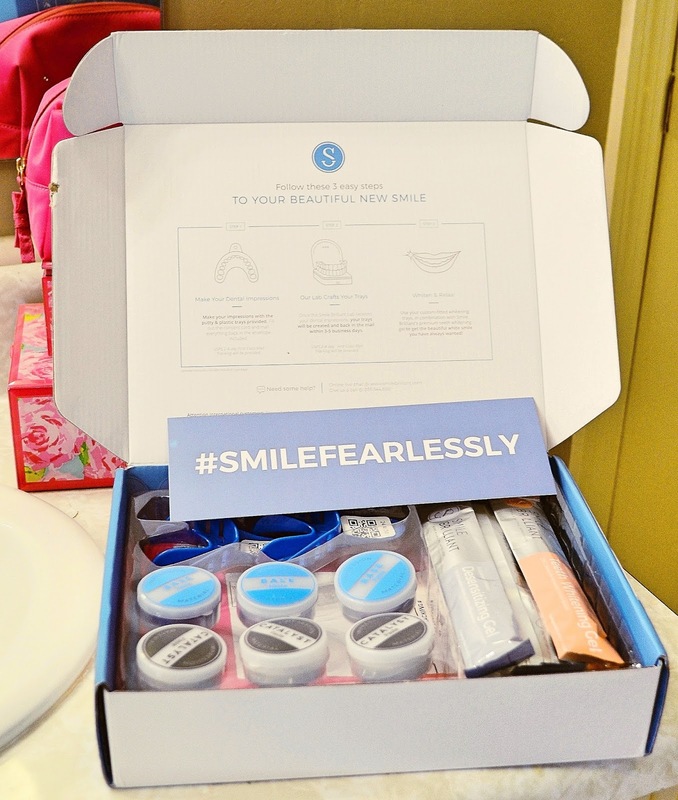 There are also instructions & tips on the Smile Brilliant's website to make it easier for you. After you send off your impressions, you receive two custom-fitted trays (one for top & bottom) and they truly fit perfectly! The process for whitening is so easy; simply follow the instructions on the color-coded cards (orange for whitening & purple for desensitizing). Then just sit back & wait for your pearly whites to develop! 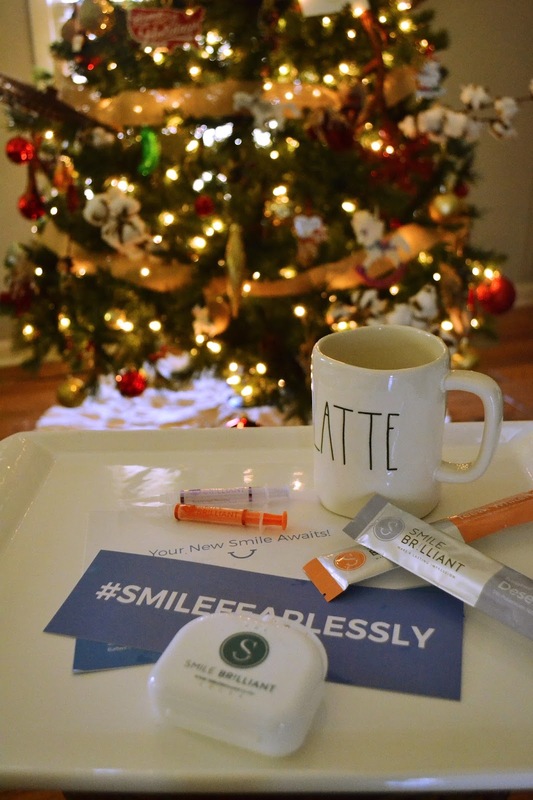 After using this product for the past few weeks, I'm ready for all the Christmas parties, I won't even be hiding my smile this year! I love so many things about this product, but the run-down is this. . .
-You can do it from the comfort of your own home! 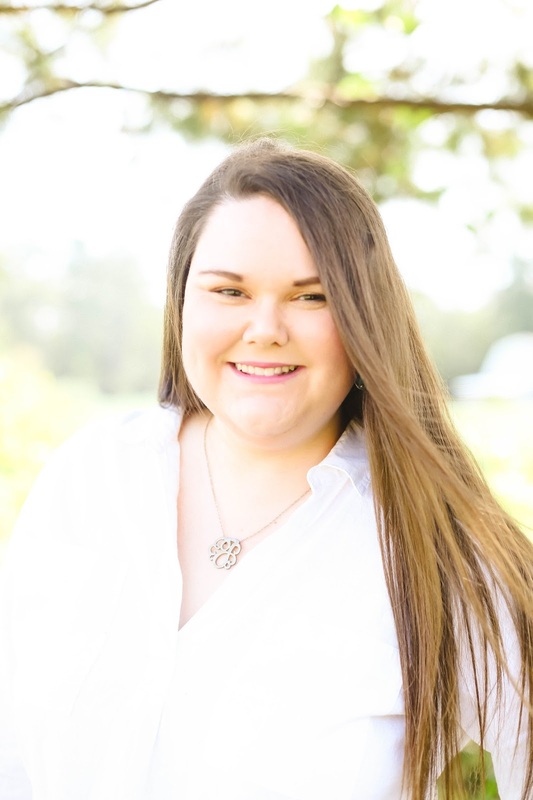 I mean, look at how Amy-Cole Photography was able to capture my smile in our Christmas photos! If you're going to do anything for yourself this holiday season, please consider taking care of your smile-it will give you so much confidence and make your season (& smile!) merry & bright! And y'all as if that wasn't good enough...y'all didn't think I'd let an opportunity to give y'all presents pass, did you? 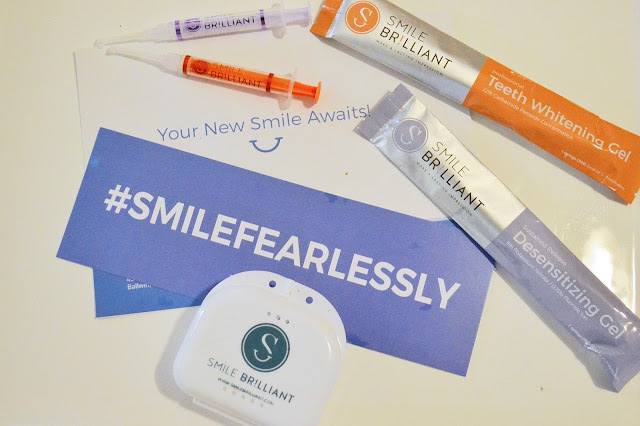 Smile Brilliant is partnering with me today to give away a kit to one of my readers so please make sure to enter to win yours today! 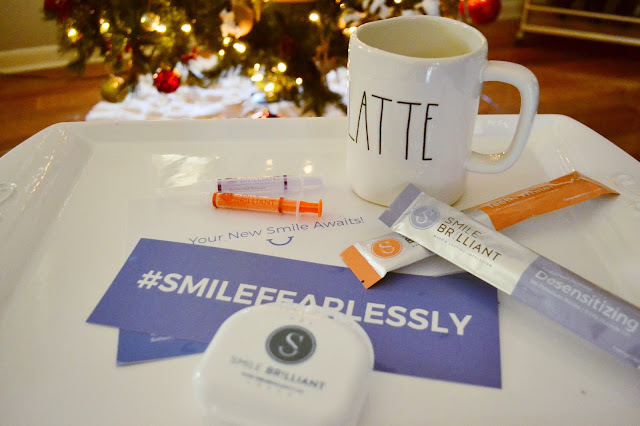 This giveaway is for a $139 Smile Brilliant credit & is open to my readers in the U.S., UK, Canada, and Australia and will be open for one week-so make sure you enter to win! Wow this looks so great for whitening my teeth! I need to try it out! The photo of your after results looks great Jordyn!! :) A gorgeous smile! Sounds like an awesome product, I need to check this out and your results are amazing. Your after results look awesome!! 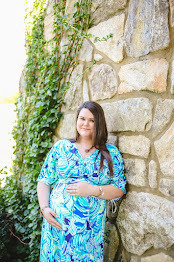 So happy the kit worked for you! I've always wanted to try something like this, but my teeth are pretty sensitive. I'm glad to know there is an option for sensitive teeth. This was such a great product for sure!! i love smile brilliant! Their kit is so amazing. I need to try Simple Brilliant. Sounds awesome! So excited to enter this giveaway! This looks like such a great company. And your smile looks GORGEOUS! This is so awesome! I am currently whitening my teeth and have been seeing amazing results. Looks like an awesome company to work with!! Your smile is gorgeous! I've never tried to whiten my teeth before, but I've always wanted to. I've heard great things about this brand. Your teeth look great! Your smile looks great!! I've been playing around with the idea of whitening my teeth too, but you're right, some options are so expensive! I've been wanting to whiten my teeth for awhile and this looks like a great option! I was just looking at whitening kits! This one sounds great. I should tell my boyfriend about this product! He saw a photo of his teeth recently and hasn't stopped talking about whitening them since! It's so cool that people can whiten their teeth at home these days! Glad you enjoyed this kit. Love these! They work so well.